James Westly will be author to go in discussion on Singapore talk show Produced by CarryOnHarry Studios Singapore , with talk show host Harry Johal. 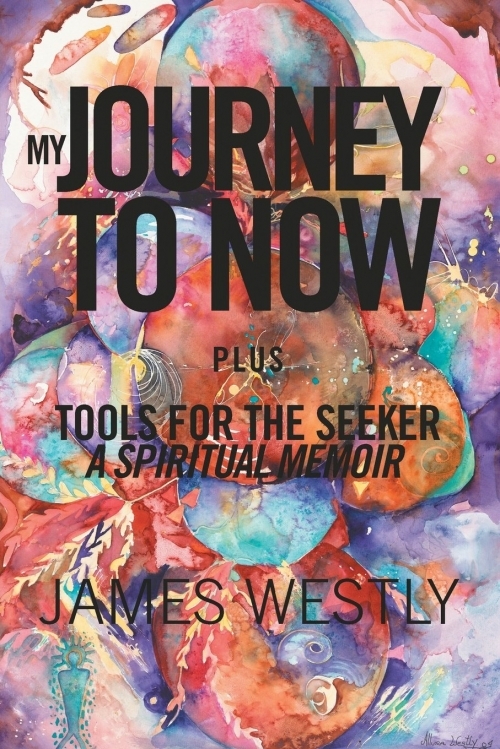 James Westly is a licensed psychotherapist and the author of My Journey to Now Plus Tools for the Seeker: A Spiritual Memoir, the remarkable story of his pursuit for higher consciousness by separating thought from self. Westly says he completely withdrew from society at the age of 35 to study higher consciousness at the Gurdjieff Ouspensky Center in Northern California. Years later he would mainstream his spiritual practice, earning a master’s degree in counseling from the University of Phoenix. Westly has been practicing psychotherapy since 1986. As a therapist, Westly specializes in the practice and dissemination of techniques to awaken and develop the Human Spirit. Westley teaches his clients how to stop thought and focus their mind fully into the present moment through a very powerful concentration meditation that demonstrates your mind is not who you are. This is the story of an extraordinary journey that begins for author James Westly back in 1977. He was at the time happily married and involved in a successful corporate business career in Philadelphia. But something was missing. He didn't know quite what it was that he was searching for, but one day a small ad in the personals section of the newspaper caught his attention and started him on a path that totally changed his life. In the months that follow he set out on a journey of self-discovery that would within a year's time lead him to virtually withdraw from the world-to separate himself from his job, his house, his wife, his friends, and his material possessions.